CMN Yachts has announce their participation in the Hainan Rendez-Vous in Sanya, China, from April 5th to April 8th 2012. You can meet the team on stand G1 in the Luxury Lifestyle air-conditioned tent. 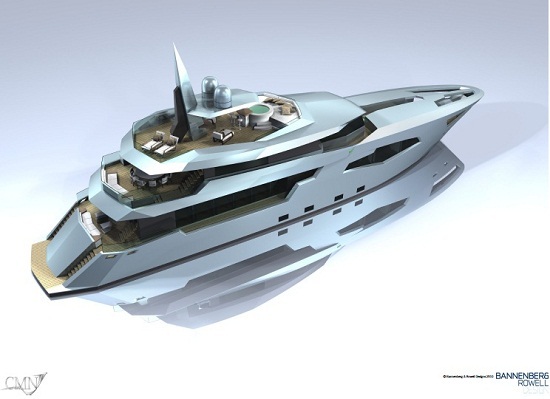 CMN will introduce the yard’s latest projects, the CMN Line 65 by Andrew Winch Designs, CMN 65m motor yacht Project One, and the 44m motor yacht Scorpio project, developed in cooperation with Bannenberg & Rowell.